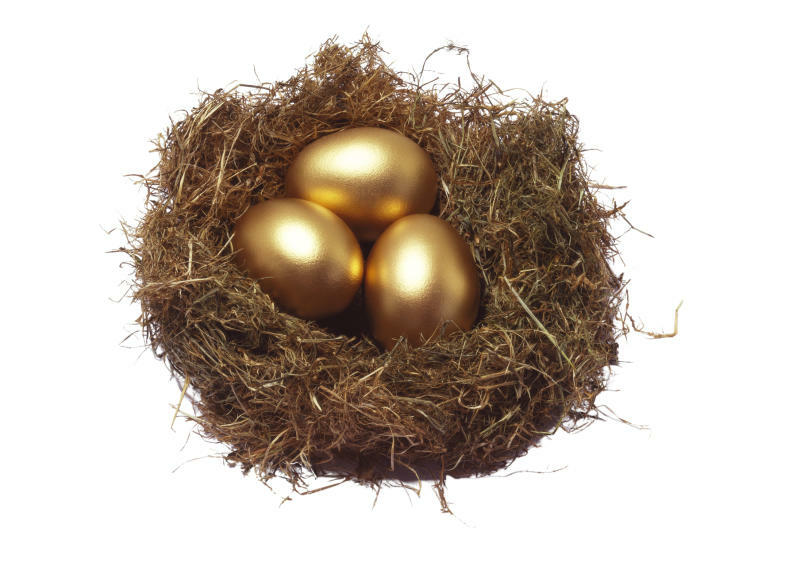 So just how big will your nest egg need to be? Before you panic, take a deep breath and let's crunch some numbers. "Writing a detailed retirement cash flow in today's dollars can help you have a realistic income goal for your retirement," says Richmond Hill, Ontario-certified financial planner Tina Tehranchian. "Time is on your side when it comes to saving for retirement," Tehranchian says. "A young couple in their mid-30s needs to save less than a third of what a couple in their mid-50s would have to save to achieve the same results in retirement. The savings requirements can be overwhelming if one starts later in life, but adjusting your desired retirement income downward, retiring at a later age, or accepting some more volatility in your portfolio in order to boost long term returns can all help make your retirement goals more achievable. What should your withdrawal rate be? Everyone's circumstances are unique, and economic times are always changing. But a popular rule of thumb is that your annual withdrawal rate should be 4 per cent of your initial nest egg and adjusted for inflation each year. That's assuming you retire at 65 and need your nest egg to last 30 years. That works out to $2,000 a month before taxes on a portfolio of $600,000, for example. California financial planner William P. Bengen came up with that 4 per cent rule. A lot of people might find that figure hard to live on, but he cautions that people should avoid being too "frisky" when it comes to spending early in retirement. "An initial five-percent withdrawal rate is risky; six percent or more is 'gambling'," Bengen wrote in a paper called "Determining Withdrawal Rates Using Historical Data" published in the Journal of Financial Planning in 1994. He says it's a time to cut back if you're exceeding these withdrawal rates: 5.6 per cent at age 65; 5.9 per cent at age 70; 6.25 per cent at age 75; and 7.5 per cent at age 80. Writing up a detailed budget and sticking with it.